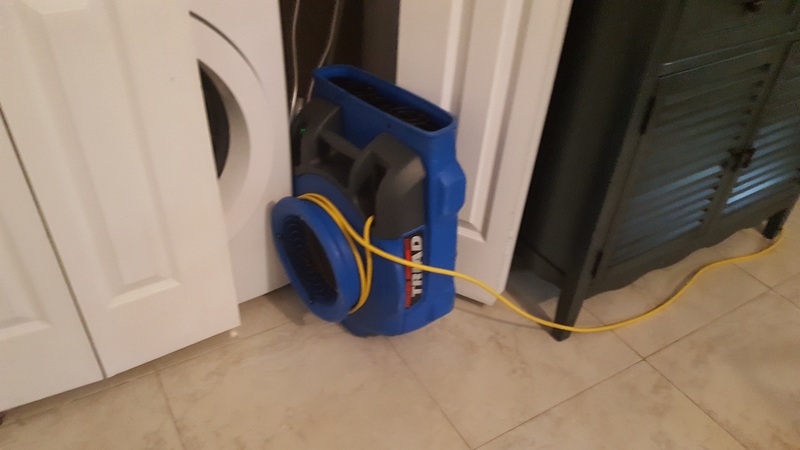 Water Damage can happen to anyone at anytime. Your pipes break or the water heater, washer or refrigerator malfunctions, you now have water everywhere. Maybe your toilet overflows or backs-up. During heavy storms your roof could leak, gutters might overflow or rainwater finds its own way into your home. When a problem has been identified, it is important to act quickly in order to minimize potential exposure. As one of the leaders in the Remediation and Restoration industry, King Steam Restoration brings many years of knowledge and experience. We can be there to help you with your water damage cleanup. When we get your call, usually within an 30 minutes, we will dispatch our nearest truck to provide the Emergency services you need. 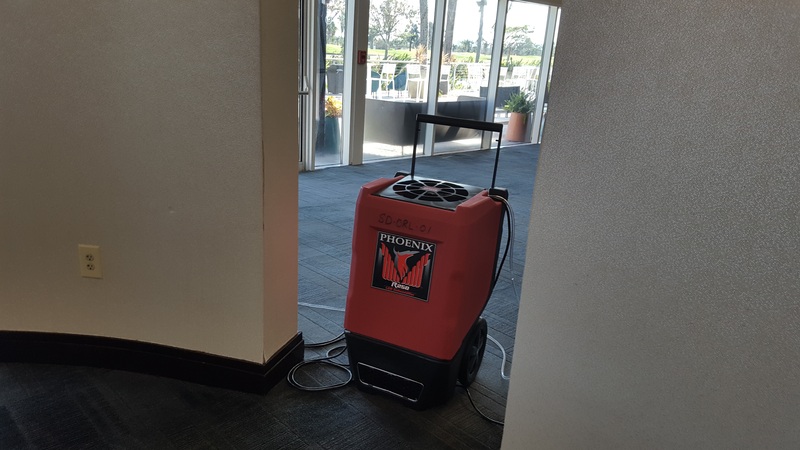 Our powerful extraction units can remove the standing water. 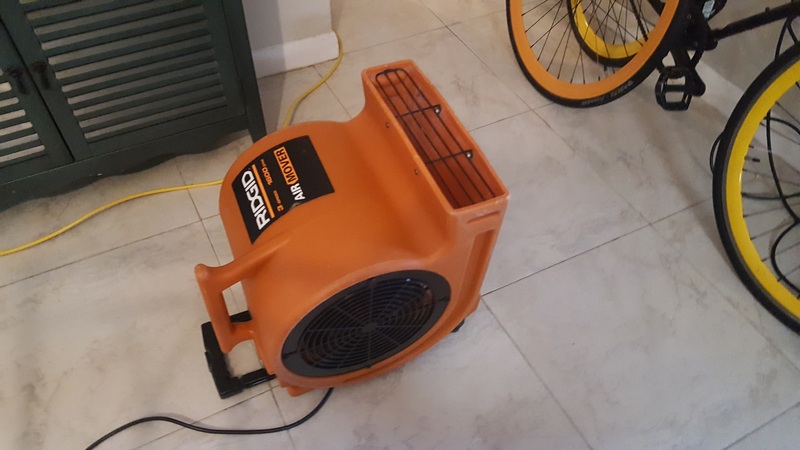 High efficiency air movers and powerful dehumidifierswill be utilized to quickly and efficiently dry your wet structures and furnishings. 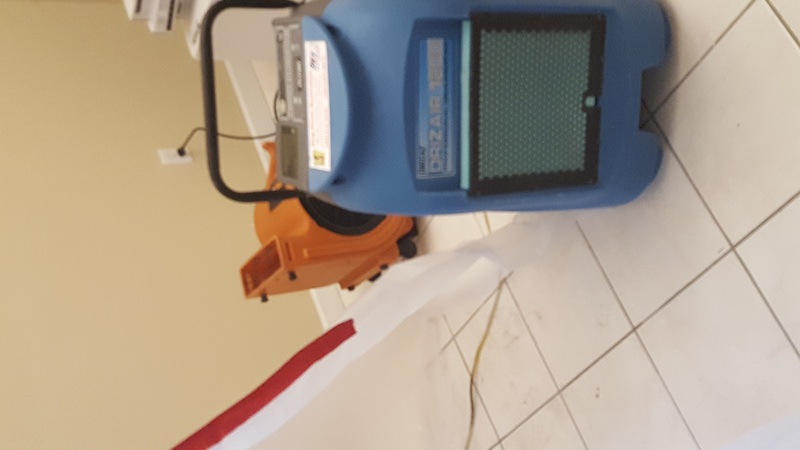 We know it is important to dry water-damaged areas and items as quickly as possible to prevent bacteria and mold growth. Most property owners are not familiar with the essential steps and tactics for proper restoration, and naturally they have a lot of questions. That’s where the Certified Licensed and Insured King Steam Restoration comes in. King Steam Restoration is IICRC Certified in water damage restoration. We work one-on-one with your insurance company to get your home back to its original state. 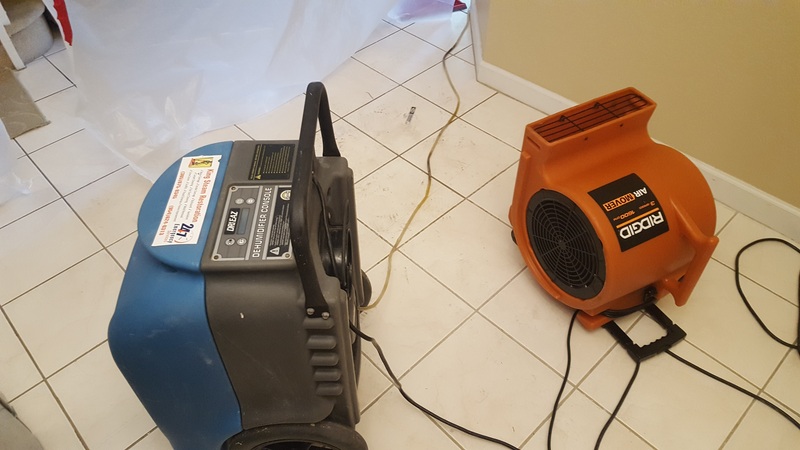 We provides excellent visual inspections andmold remediation (removal and cleanup) services for residential & commercial properties throughout Florida. Our professional team is Expert in removing mold growth and restore the property to a normal condition. 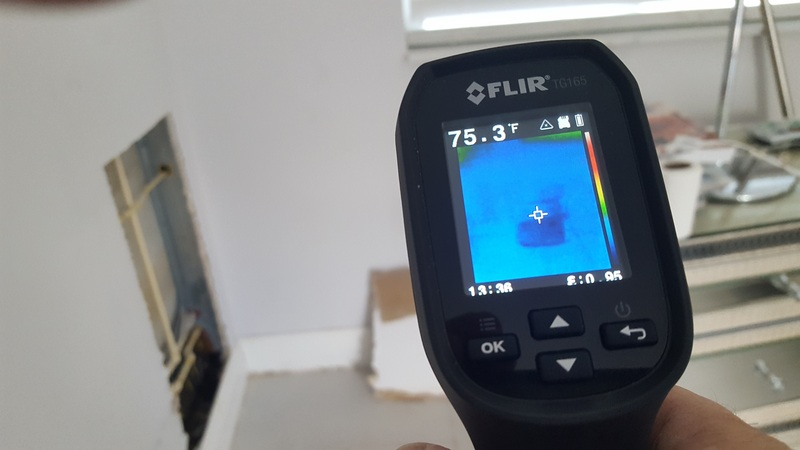 We inspect all areas adjacent to the mold growth along with the areas where water may have seeped, such as wall cavities and basements. Then we make sure the affected area is contained, or sealed-off, from the rest of the structure to prevent cross-contamination so that mold spores do not spread to other parts of the building. If the water damage was caused by sewage or other contaminated water, call in a professional cleanup service. Our cleanershas experience cleaning and fixing buildings damaged by contaminated water.